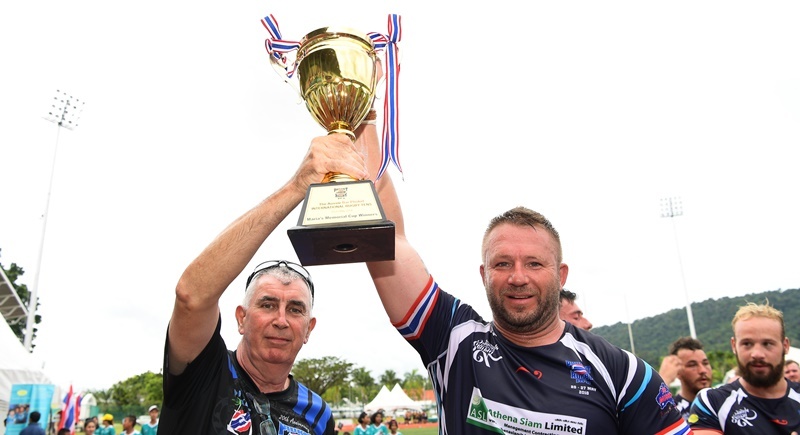 RUGBY: Thanyapura Sports Club once again was the perfect venue for the 2018 20th anniversary Aussie Bar Phuket International Rugby 10s last weekend, and it was a historic weekend for the event with local Phuket teams picking up not only the Open Tournament Cup but also the Plate in the same competition and the Plate in the vets tournament. 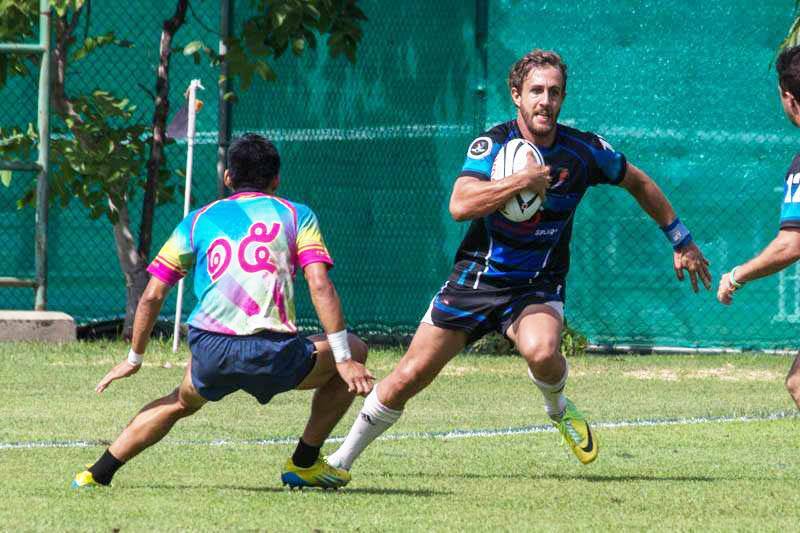 RUGBY: It’s been a tough year for the Phuket Vagabonds with many players lost through injury or moving on to new adventures. It has always been and always will be the case on the island as people rotate through on long term holidays or short term contracts. 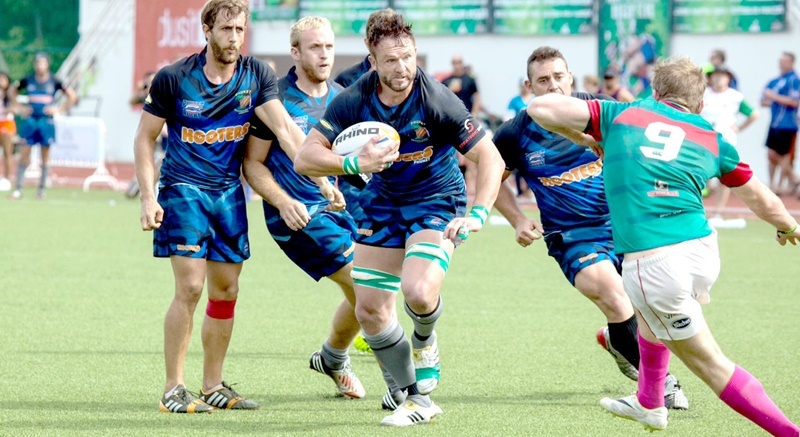 Torrential monsoon rains greeted the participating teams as they assembled in Phuket over the weekend of May 27-29 for the 2016 Hooters Phuket International Rugby 10s held at the Thanyapura Sports Club. 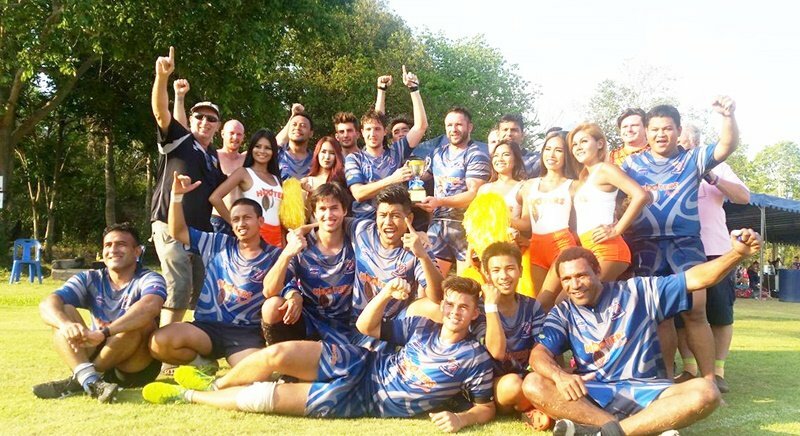 RUGBY: The 2016 HOOTERS Phuket International Rugby Tens will be held over the weekend of May 27-29 with teams from around the world competing in the 18th year of this annual event. 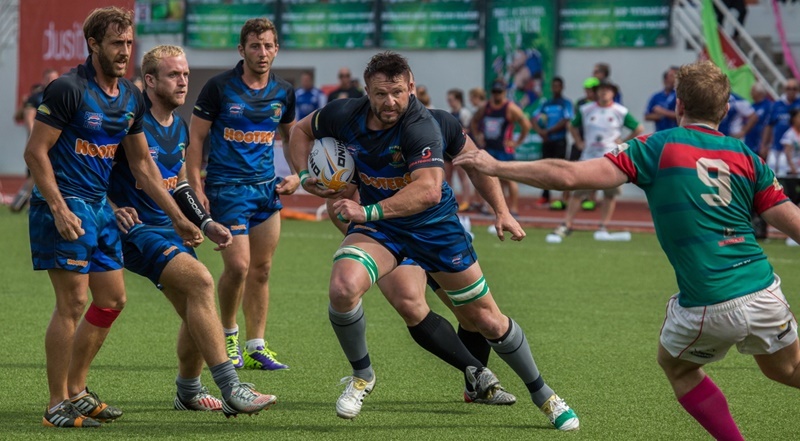 RUGBY: The Horse Shoe Point complex was again the venue for the 2016 Chris Keys Memorial Pattaya 10s Rugby Tournament, and the weather was hot and sticky throughout the duration of the event. 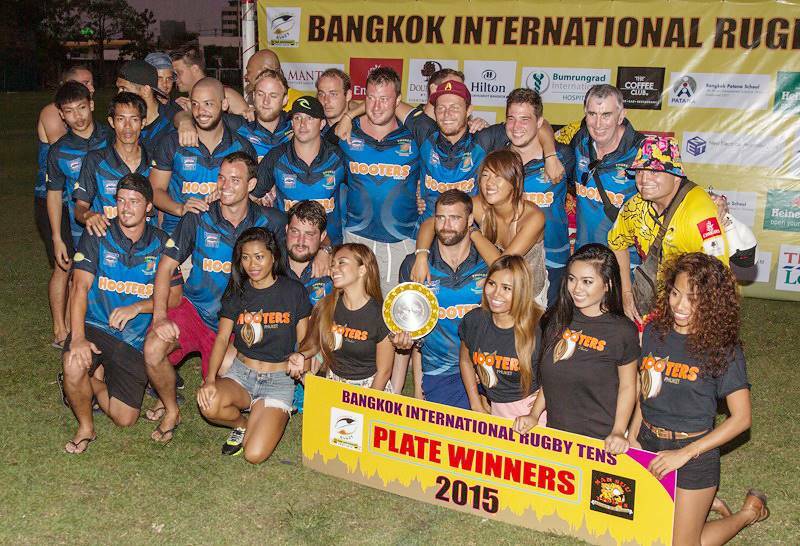 RUGBY: The Phuket Vagabonds took home the Plate trophy at the 2015 Bangkok International Rugby 10s last weekend, which took place at the Pattana School in the Thai capital city. 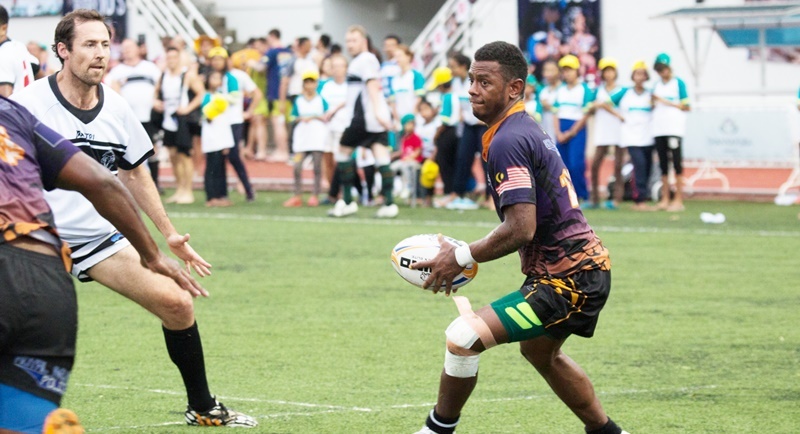 RUGBY: Vagabonds recovered from their loss in the Cup semi final to win the Plate and finish 3rd overall at the Bangkok International 7s last week at the Pattana International School. 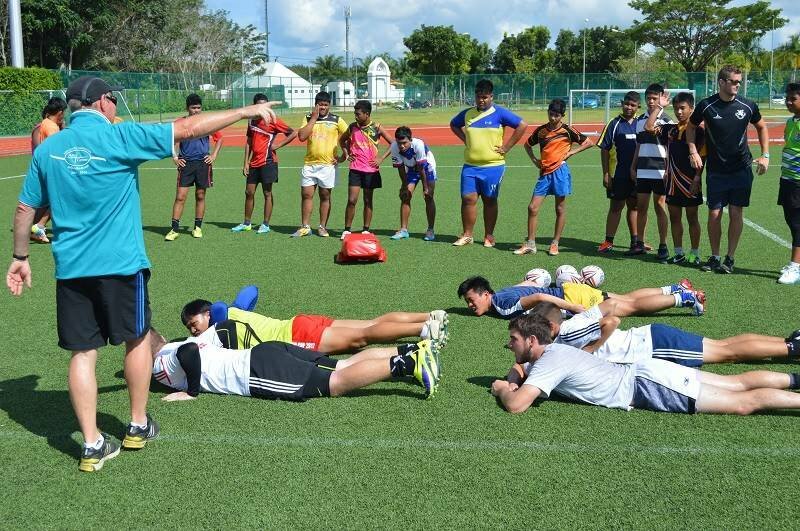 RUGBY: The second Pathway to the Premirship Rugby Coaching Camp at Thanyapura saw more than a few tackles as three players were handpicked by former Liecester Tigers Director Mike Penistone for their rugby talents. RUGBY: Local rugby union squad the Phuket Vagabonds destroyed Prince of Songkla Rugby from Hat Yai last Saturday (October 4) with a 68 - 0 thumping in the first leg of the 2015 Southern Thai Championship at Thanyapura in northern Phuket. 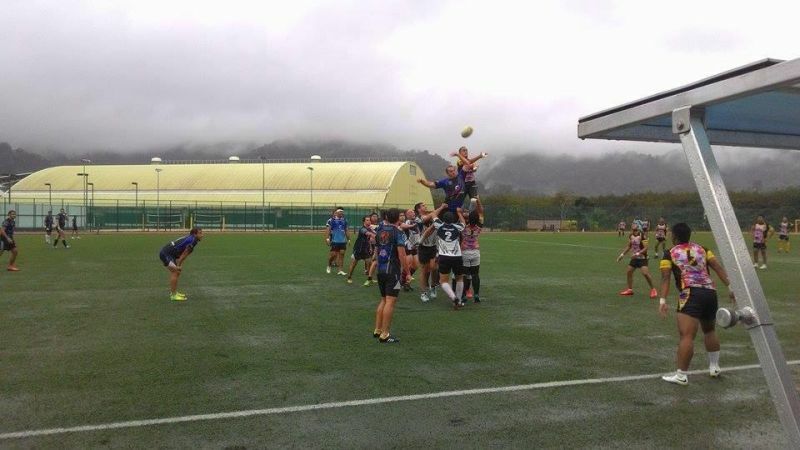 RUGBY: Wing 56 of the Royal Thai Air Force in Hat Yai was the venue for the first leg of the inaugural Southern Rugby Championship to be played on an annual home and away basis between Prince of Songkla Rugby and Phuket Vagabonds Rugby.